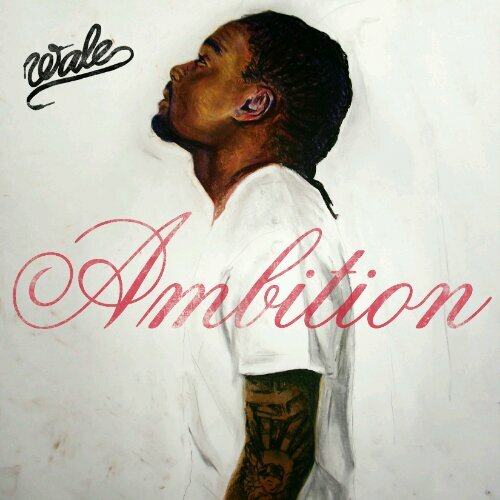 This is a brand new joint that will see it´s place on the highly anticipated upcoming sophomore LP, Ambition, from Wale on 11/1/11. With production by the world famous DJ/Producer Diplo and a feature from the Finally Famous Big Sean, Wale offers up a mesmerizing flow over a ridiculously catchy sample. This is a different sound than the typical hip-hop song and both Wale and Big Sean bring their A game on this one. I have been a huge fan of Wale since I first heard him in 2004 on the radio back in D.C. I have seen his rise as one of the top up-and-coming MCs and have followed his path closely. Many people thought he would lose his integrity and lyrics once he signed to Rick Ross´s Maybach Music Group but I think with his recent work you can tell he still is keeping his lyrical ability and has not changed into some trap rapper. I am anxiously awaiting the release of Ambition next week and this song has made the wait that much harder.